The EDG Review Board heard all of us. Most importantly, Safeway heard all of us. The Safeway design team, influenced by our community's voices, has started from scratch to design a project that they hope will reflect and respect what we would like to see occupy this pivotal corner in the heart of our neighborhood. Needing additional time to work on their plans, the design team has asked to postpone their presentation scheduled for Wednesday, April 4th. A new date has not yet been set. We'd like to introduce Judy Massong and Denny Bird. Judy has an eye for beautiful gardens as well as a lovely green thumb. She's a devoted gardener with an in-depth knowledge of Pacific Northwest horticulture. You may have visited her beautiful garden on a tour of Queen Anne residential gardens. 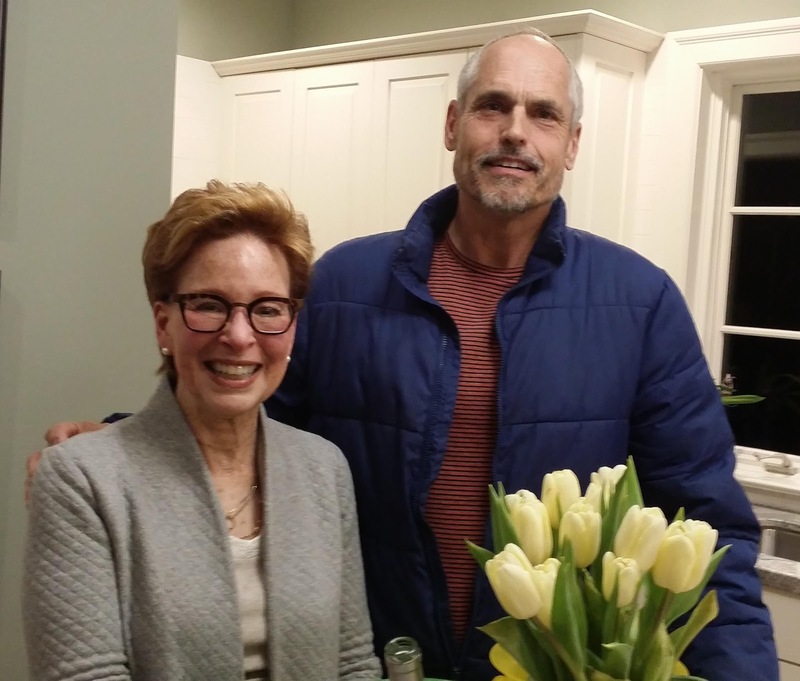 A long-time PPQA donor and garden volunteer, she's excited to be putting her knowledge of gardening and fundraising to good use in her community. Denny waxes eloquently about our Queen Anne neighborhood and shows it daily in the interactions he has with friends and neighbors. He further shows it as a member of the Queen Anne Community Council and its Land Use Review Committee. 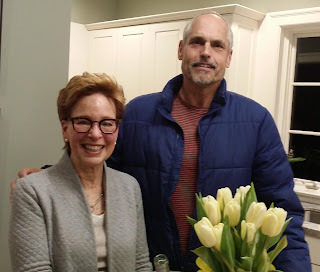 After taking part in PPQA garden work parties and fundraising activities over the last two years, this man of boundless energy, enthusiasm, and know-how (he also has a green thumb) finally agreed to become a Board member. We're thrilled to have you both at the table!